My research is motivated by business problems in practice. I am intrigued with innovative, interdisciplinary applications that are relevant to industry and society. 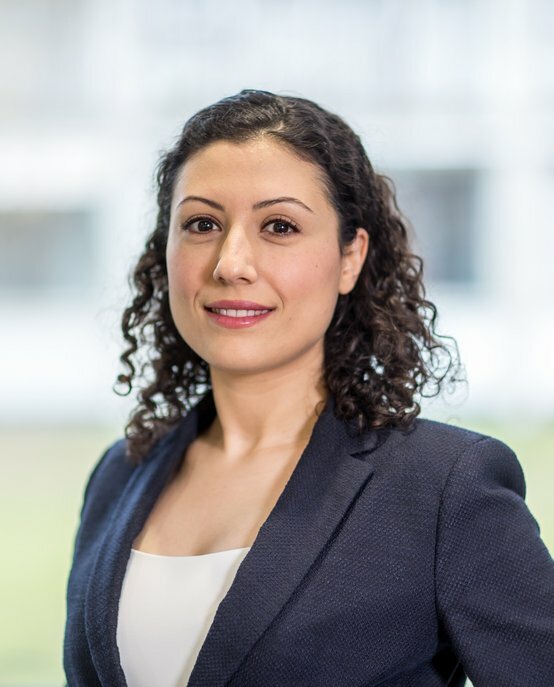 Tugce Martagan is an Assistant Professor in the School of Industrial Engineering at Eindhoven University of Technology. Her research interests include stochastic modeling and optimization, Markov decision processes, and queuing theory. She is interested in the interdisciplinary applications of operations research and management sciences, especially in the context of biomanufacturing operations, pharmaceutical supply chains, and engineer-to-order systems. She is the recipient of the first prize in the INFORMS TIMES dissertation award (2017), first prize in the POMS Applied Research Challenge (2016), and honorable mention in the INFORMS George B. Dantzig dissertation award (2016). She is also the recipient of Marie Curie Research Fellowship (2015-2017) from the European Commission and 2017 VENI (early career) award from the Netherlands Organization for Scientific Research. Tugce Martagan received her Ph.D. in Industrial Engineering from the University of Wisconsin-Madison. During her PhD., she also worked at the Center for Quick Response Manufacturing, where she was involved in several industry projects. She received her MSc in Industrial Engineering from Mississippi State University, and BSc in Manufacturing Systems Engineering from Sabanci University. Managing trade-offs in protein manufacturing: how much to waste?